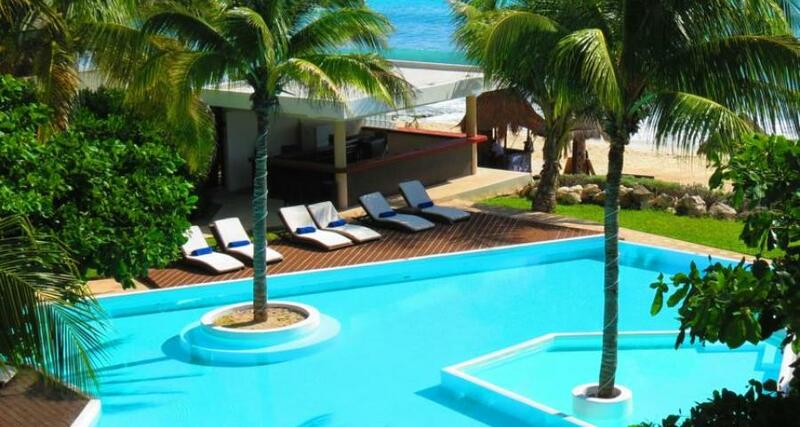 Le Reve Boutique BeachFront Hotel is a 4* beachfront hotel located in Playa del Carmen, Mexico. It features 28 rooms and swimming pools. Discover the magical natural beauty of the Riviera Maya, and stunning views of the Caribbean Sea at Le Reve Boutique BeachFront Hotel. You'll find relaxation at this luxury property, elegantly styled to offer you true enjoyment during a unique vacation getaway in Playa del Carmen.